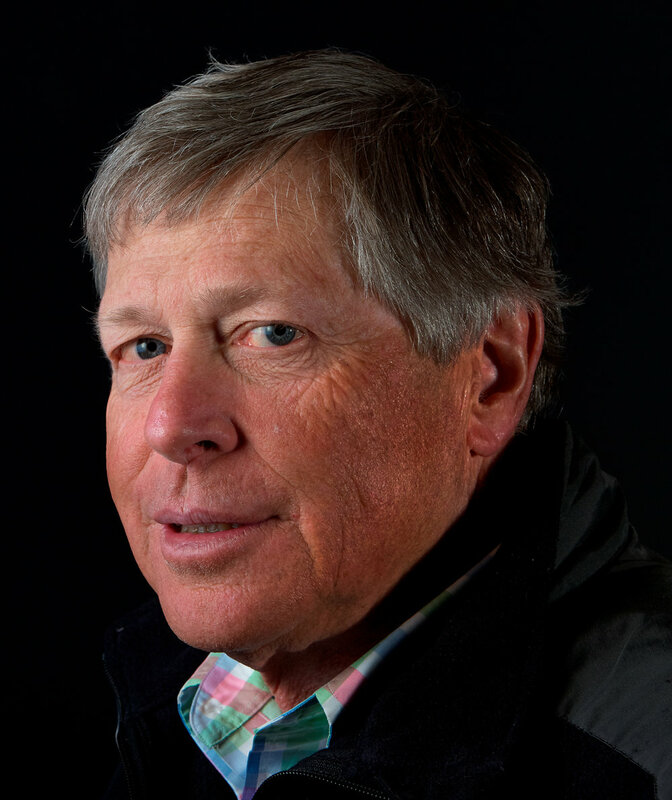 Since 1971, Dr. Jack Eck has been instrumental in helping to create and implement many of the life-saving techniques used on-hill by the Vail and Beaver Creek Ski Patrol to treat injured skiers. His experience as a Vietnam combat flight surgeon significantly helped to shape the advanced orthopedic and medical first responder techniques used by the Patrol today. Eck’s practices also influenced the U.S. Ski Team, while also being adopted by resorts nationwide.